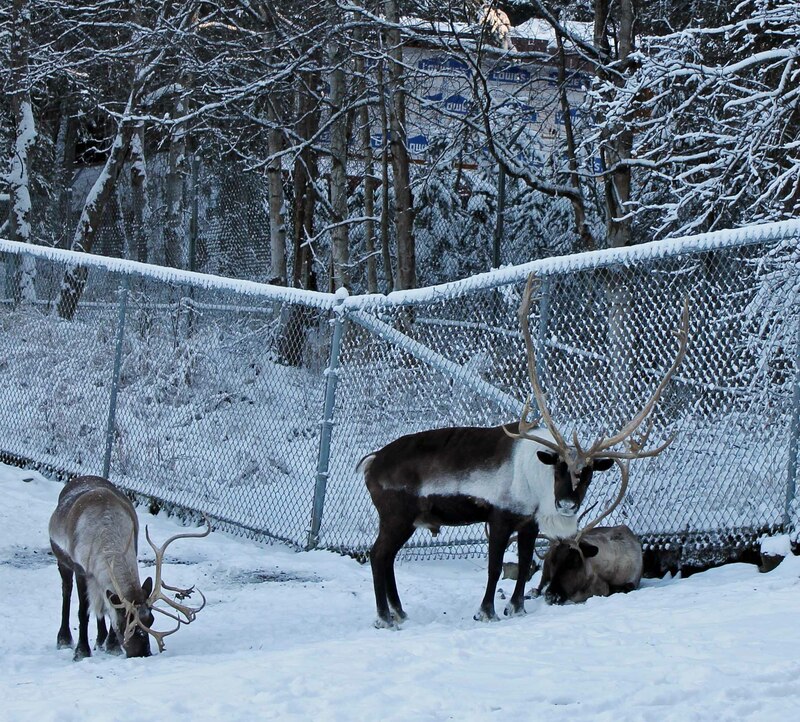 When else to visit the Alaska Zoo but in winter? 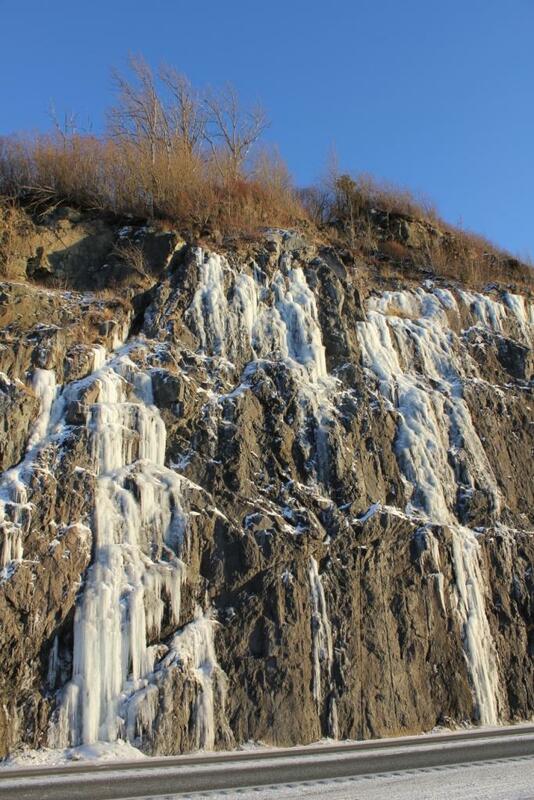 This is a beautiful park and even more so when covered in snow but dress warmly. I strolled around in temperatures that hovered about 15 degrees and the cold penetrated quickly. The benefit, however, is the chance to see just how adapted these arctic animals are to frigid temperatures. Although my hands, feet, and ears were freezing most of the animals seemed completely unaffected. Stretched out full length and soundly sleeping a Polar bear and Amur tiger looked completely content. One of the zoo’s polar bears may even be pregnant, by the way. Sika black tailed deer sat unmoving in the snow while Caribou and Bactrian camels munched down on whatever food they could find. 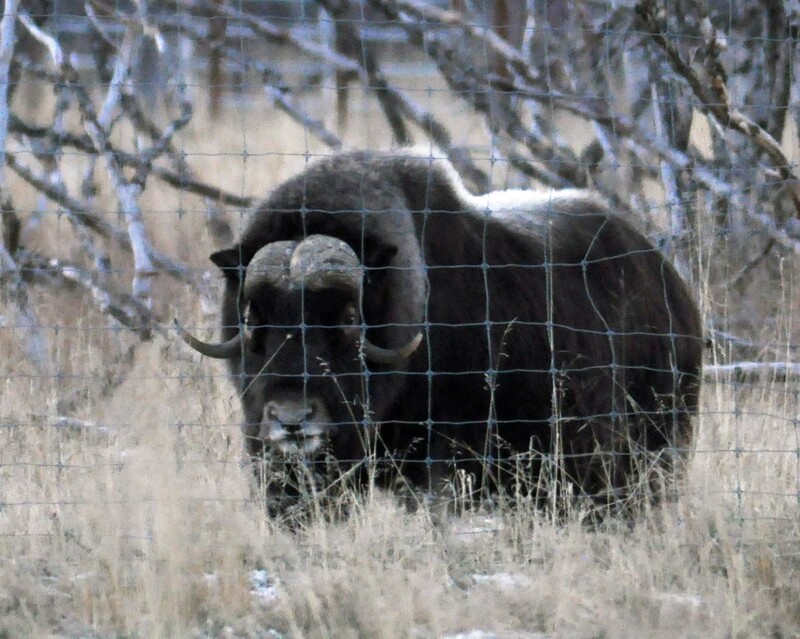 Several Musk Ox ambled about nonchalantly. 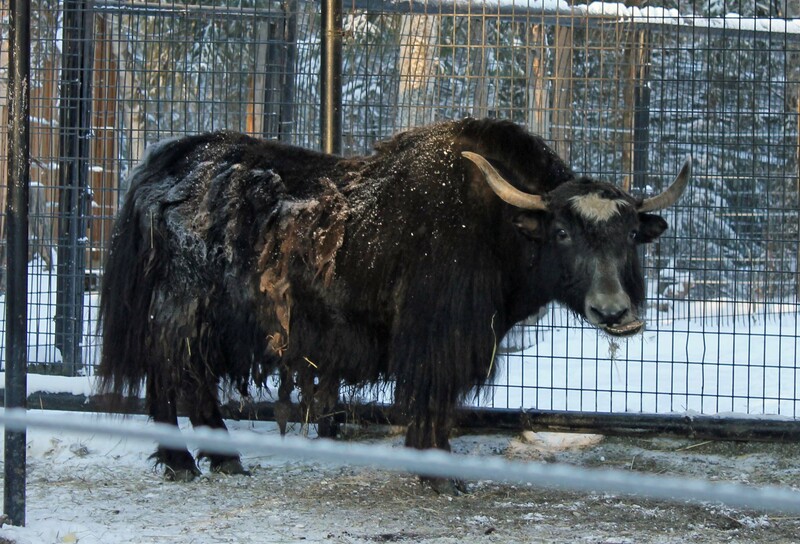 Joining them in pre-historic appearance is the enormous Tibetan Yak. An impressive pack of Gray wolves paced restlessly in their spacious enclosure as a nearby wolverine bounced back and forth in an almost comic manner. Also active was an incredibly beautiful Canadian lynx. Orphaned bear cubs wrestled and played in the snow like children. A huge bull moose sat quietly and appeared bored with the whole thing. 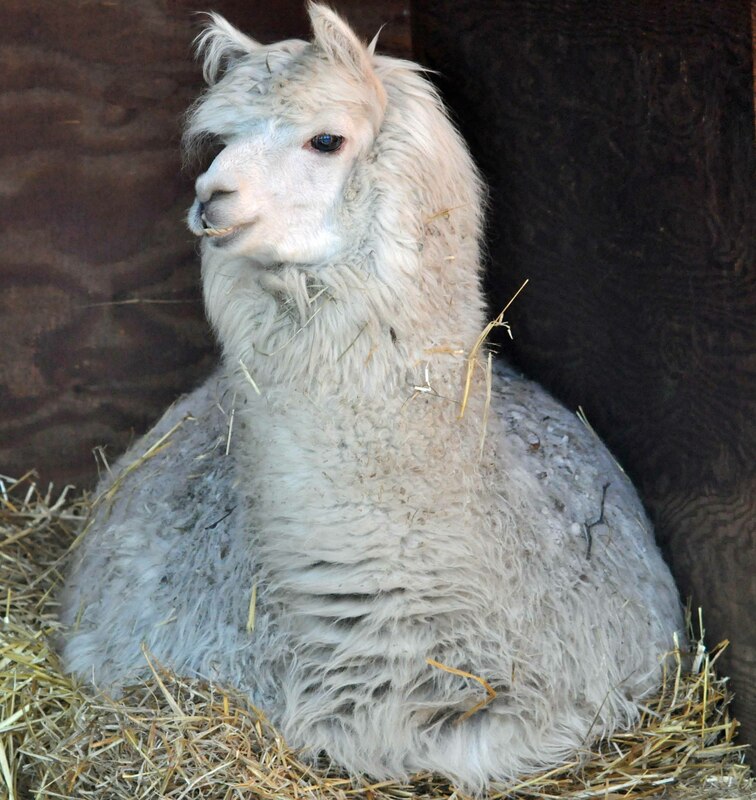 The only animal that even appeared cold was a charming white alpaca curled up in its den. Several species of eagles and owls did not look terribly pleased with the weather, but then again happy expressions are not their forte any time of year. 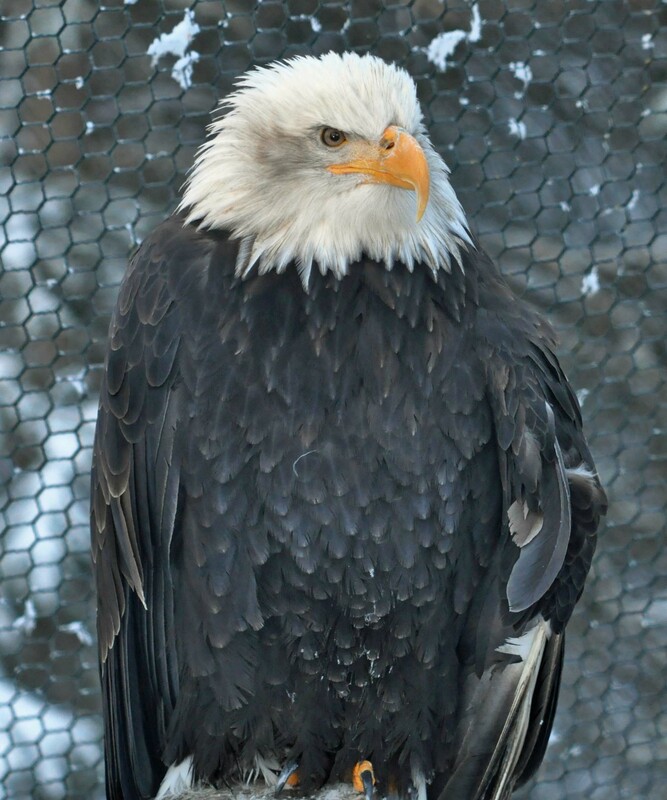 Yet cold as it may be for us humans during a winter visit to the Alaska Zoo you ought to try it for that is when these arctic wonders come to life. And don’t worry. The zoo has a comfy coffee shop that’ll warm you right up – and the cookies are delicious. 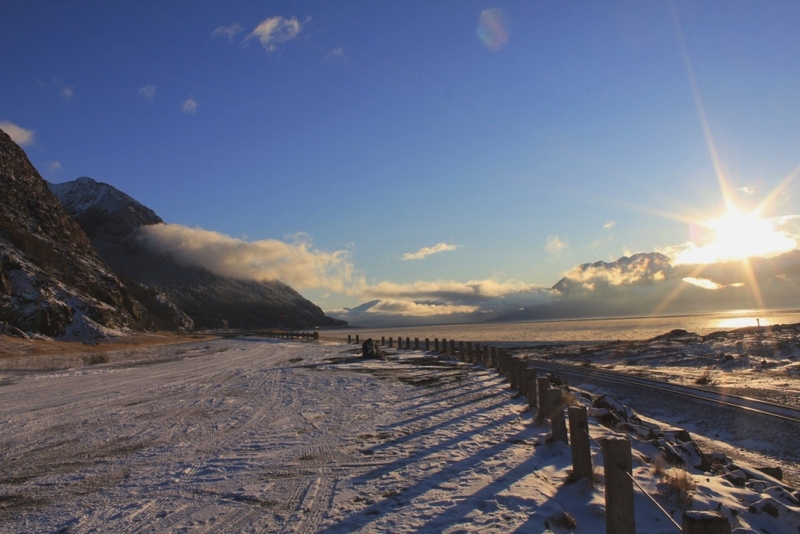 The next time you happen to be in or around Anchorage, AK be sure to take a drive along the Seward Highway bordering the Kenai Peninsula. 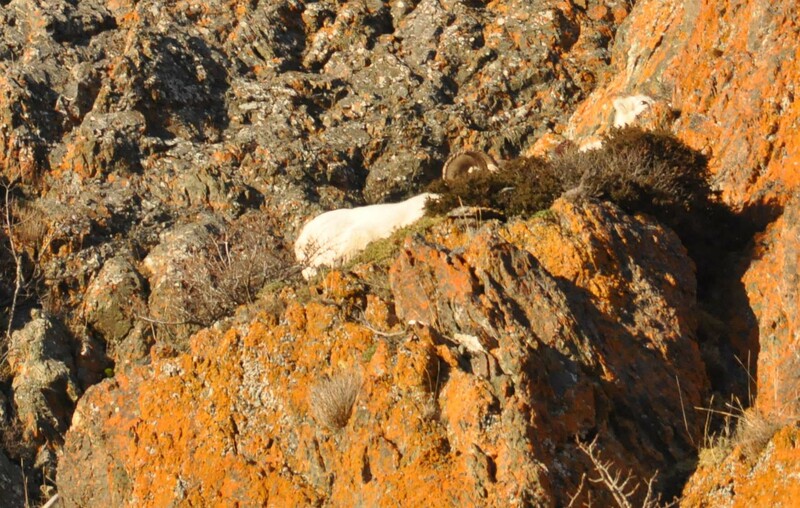 Winter, summer, spring or fall you are bound to see some spectacular scenery and equally spectacular wildlife. it was pretty icy during my most recent trip with lots of beautiful ice flows glowing in the setting sun. 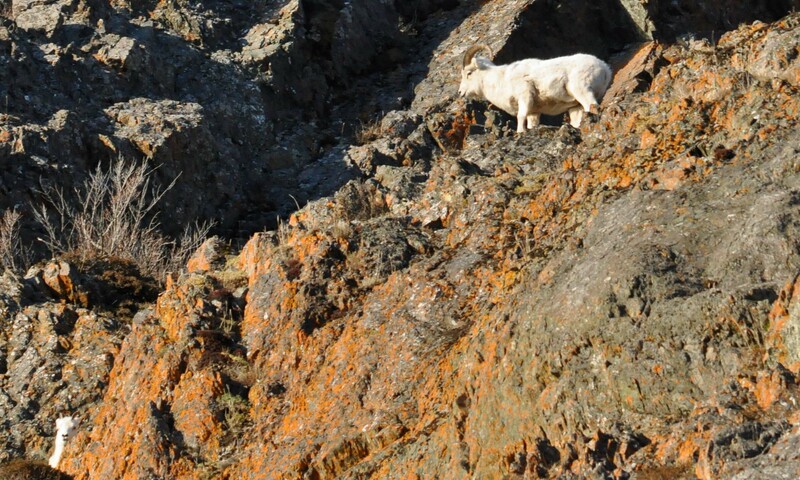 Steep cliffs border the road on one side but take a closer look and you just might catch a glimpse of dall sheep high up in their pinnacle homes. 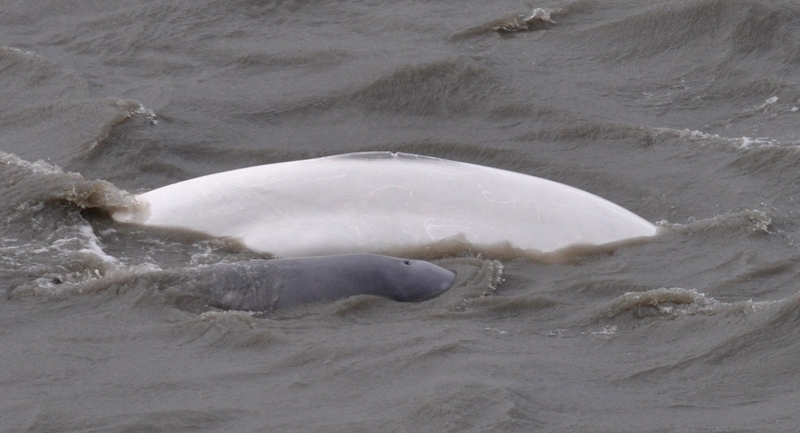 Cold weather or warm the Beluga whales are out and about but you’ll get the best views during the summer months when the females are out with their calves. 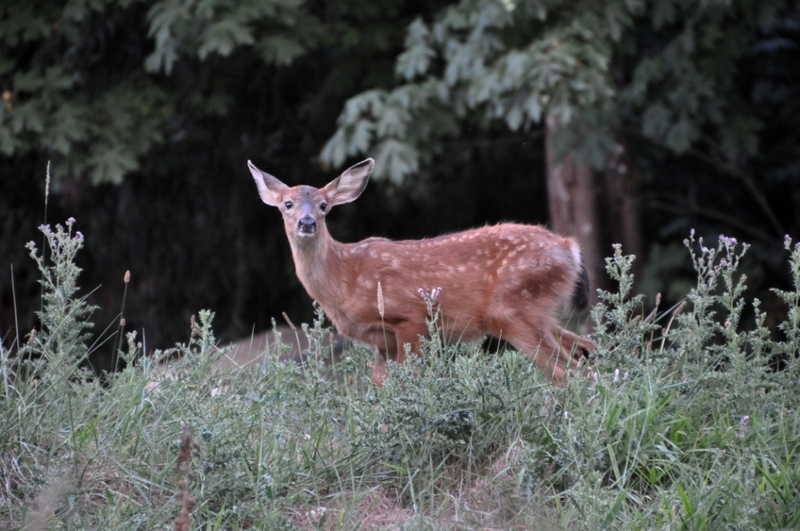 If, however, you are not fortunate enough to catch a sighting of these wonderful animals, just keep driving. 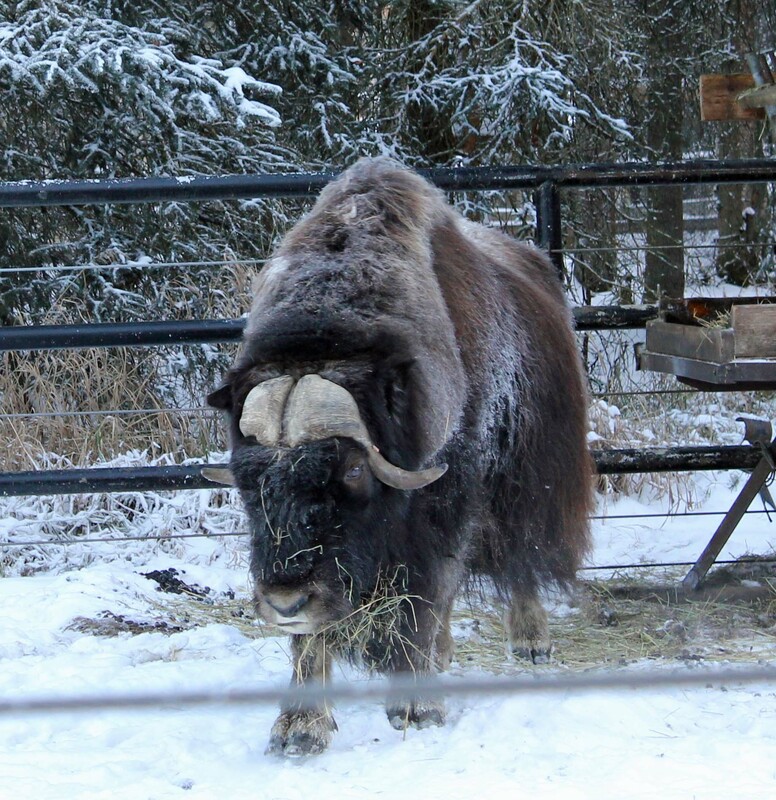 Pretty soon you’ll reach a small town called Portage where musk ox and a wide variety of other Arctic animals live year round in the Alaska Wildlife Conservation Center. 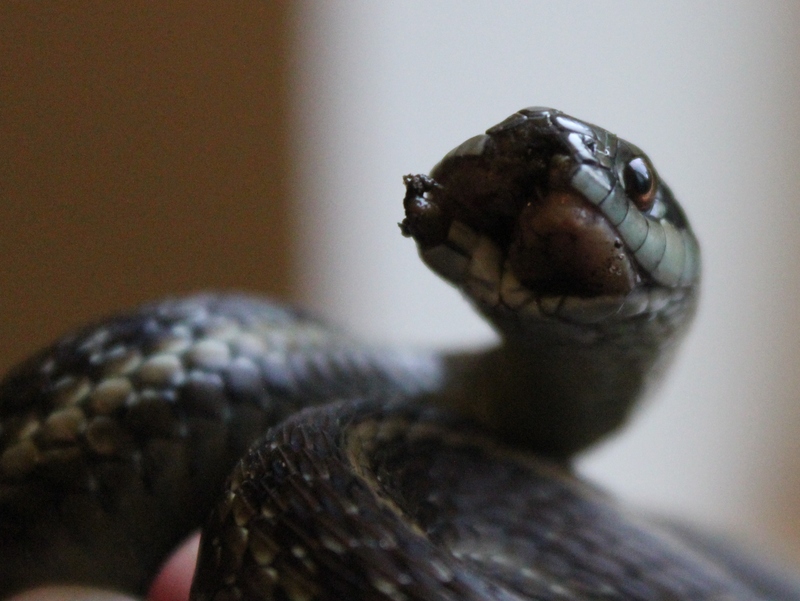 Clear view of the missing lower jaw. 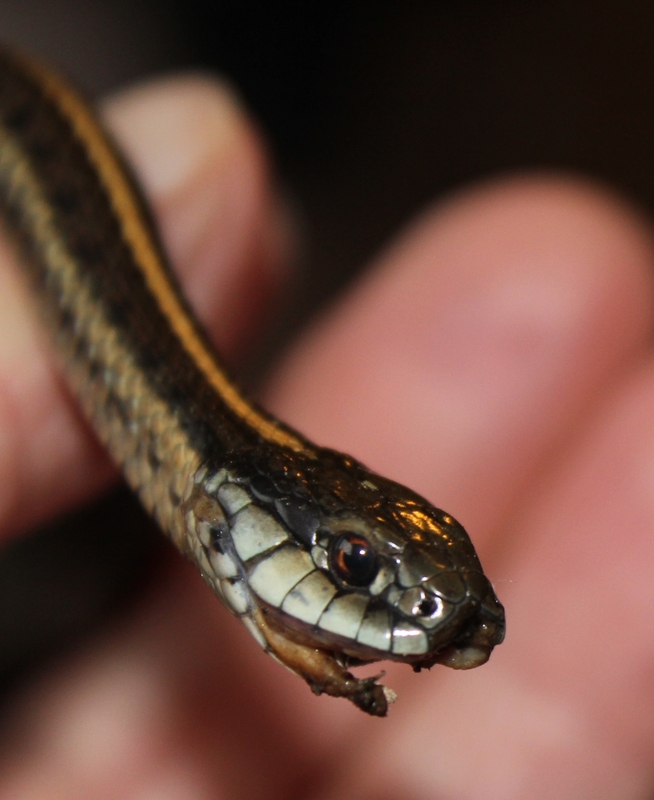 Note the parallel marking on the head scales. I had not noticed these before. Why Do Trees Do What They Do? A few examples of odd tree shapes. 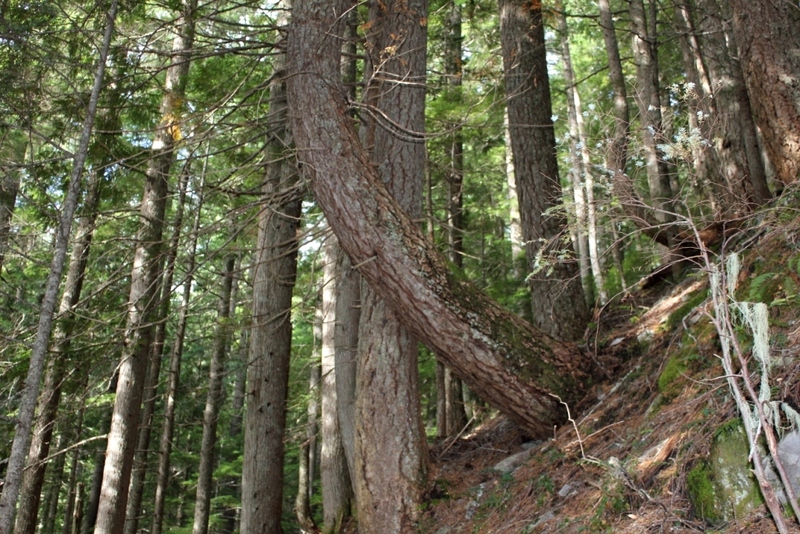 Some trees bend out over a hiking trail while others prefer to stay straight. 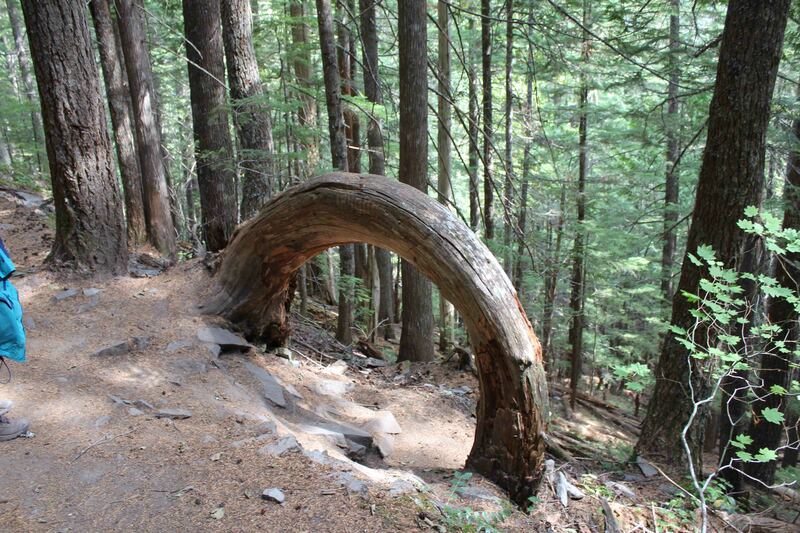 An extreme example of bending is found on the Wonderland Trail at Mount Rainier National Park. No idea what caused this. 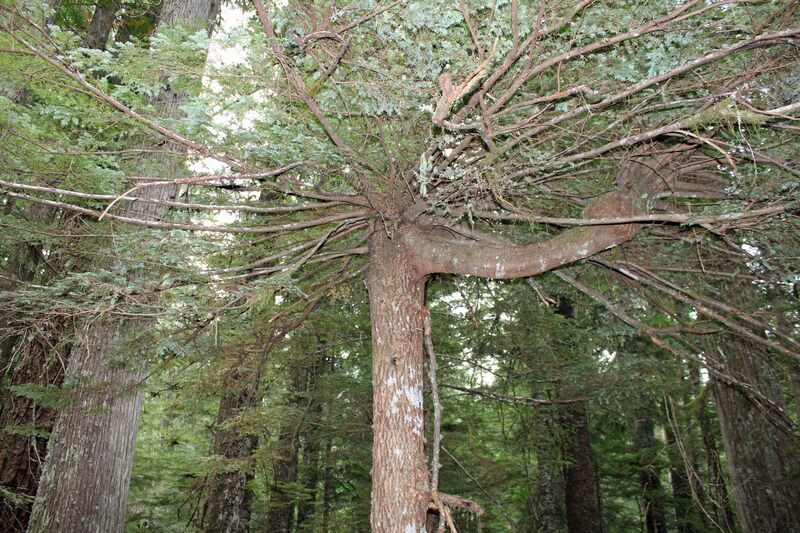 Then we have this example of branch “explosion.” Was it a result of the top of the tree being trimmed? 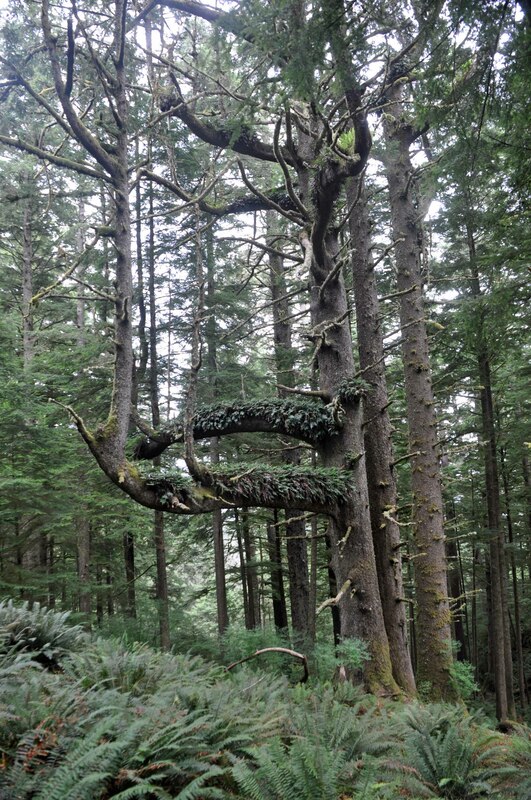 If so, what provoked huge right angle limbs to jut out of this tree in the park near Cannon Beach Oregon? 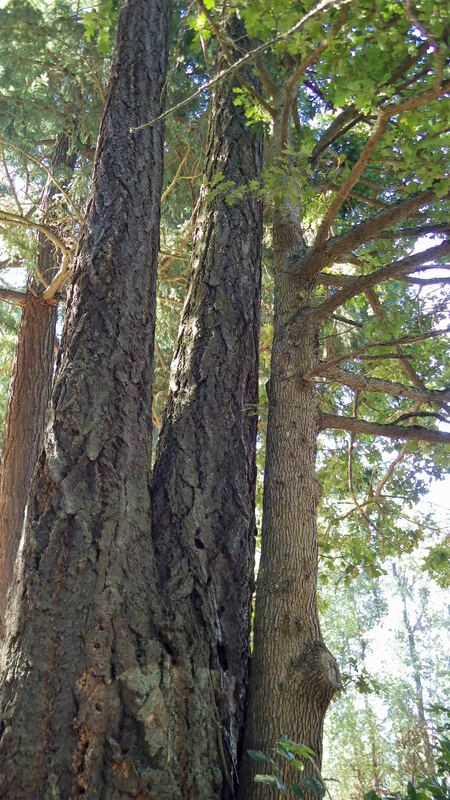 And talk about long term relationships – check out this Douglas-fir/Cedar couple. And here’s a unique example of triplets. A huge Douglas-fir split into a pair of enormous trees joined together at the trunk with an oak tree. Why? Ever since I read the book about the secret life of trees I’ve become more and more aware of these very large and very obvious organisms. Living in the Northwest the first and most difficult thing to ignore about our trees is their size. Douglas-firs, Cedars, Hemlocks, and even our maples are huge. Growing to over 300 feet high with trunks of 10 feet in diameter or more, and life spans lasting hundreds of years, the Douglas-fir (hyphenated in scientific literature because it not actually a fir tree) is our size giant. 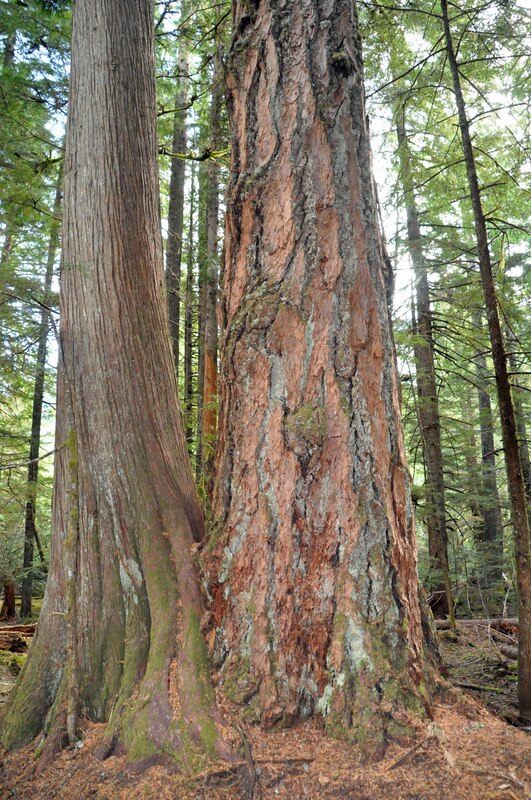 The tallest Douglas-fir on record in the Olympic forest is 326 feet high. Not far behind is a Sitka Spruce at 305 feet and a Western Hemlock at 241 feet. That’s a lot of lumber! Astonishing to look at indeed, and knowing that the tree built itself to this gigantism by pulling molecules out of dirt adds to the astonishment. But their shape can be just as intriguing. Most of the coniferous species seem to grow with the vertical determination of a fired missile. Looking at them you’d swear you could place a carpenter’s level alongside the trunk and the bubble would be perfectly centered. Then there are some that twist and bend in bizarre angles. 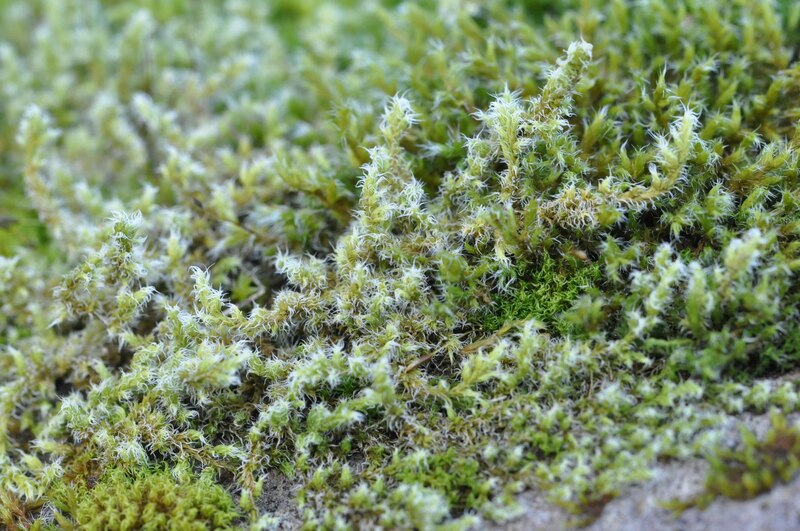 While most seem to prefer a solo life keeping some distance between themselves and their neighbors, some bloom like twins and triplets, and even keep company with other trees species. 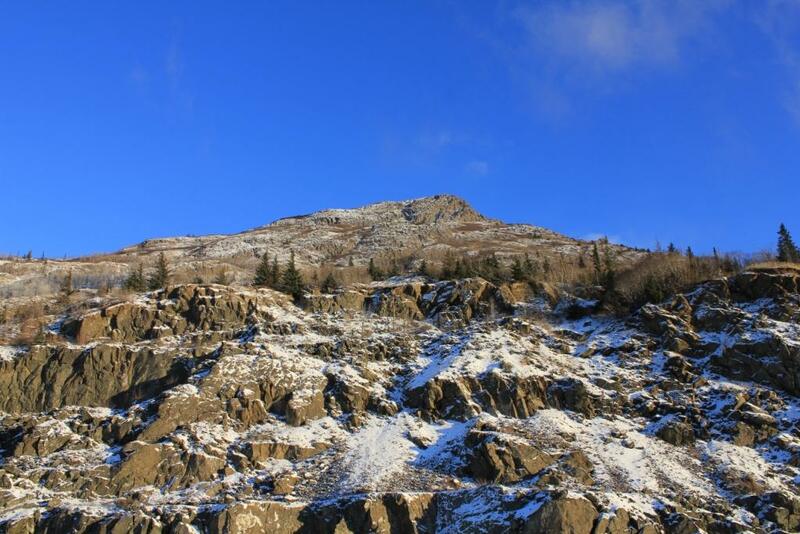 This is not confined only to the coniferous species, of course. I’m sure that within every tree species on earth there are examples of odd, even weird, morphological individuality. The question is why? I attended the Washington State Fair on Labor Day and did something I have not done in quite a while – I visited the livestock exhibits. 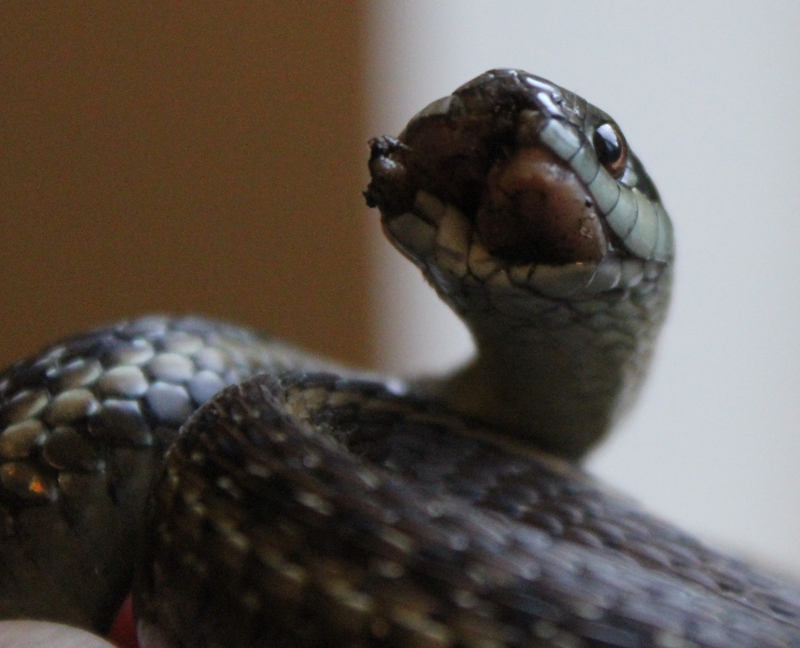 Anyone who reads my entries here understands my fascination for wildlife; farm and domestic animals are not generally topics that especially grasp my enthusiasm. But the fair was in town and I had the urge to check out the livestock. They are animals, after all, and I love all of them. What I saw was eye opening and extraordinarily interesting. From chinchillas to draft horses the number and variety of animals on display was amazing. The immense size of the Belgian draft horse was a surprise to say the least. Weighing in at over one ton and 17 “hands” high (68 inches from ground to around the base of the animal’s neck) these are magnificent animals. If you can’t afford an elephant get yourself a draft horse. It’s the next best thing! At the other end of the size scale were the pigeons. No, they certainly can’t match the equines for sheer bulk but the variety and exotic appearance of these birds was a surprise. I did a bit of research on the different breeds of domestic animals and livestock in the world and produced the table below. Opinions vary, however, so your own investigation may well produce different numbers. 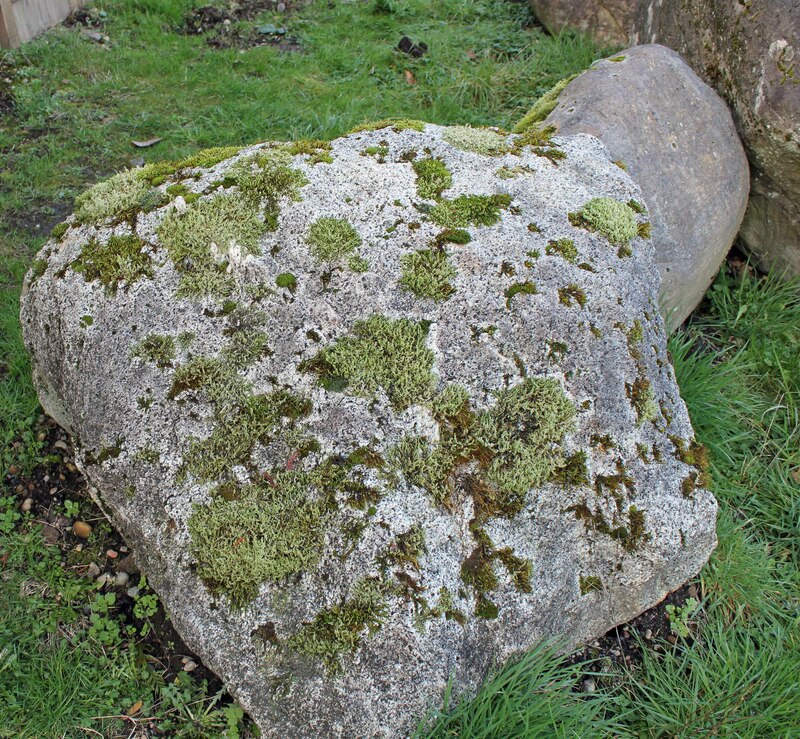 The primary point, though, is indisputable – mankind has manipulated a LOT of variation from the original wild stock. So far sheep old the record. 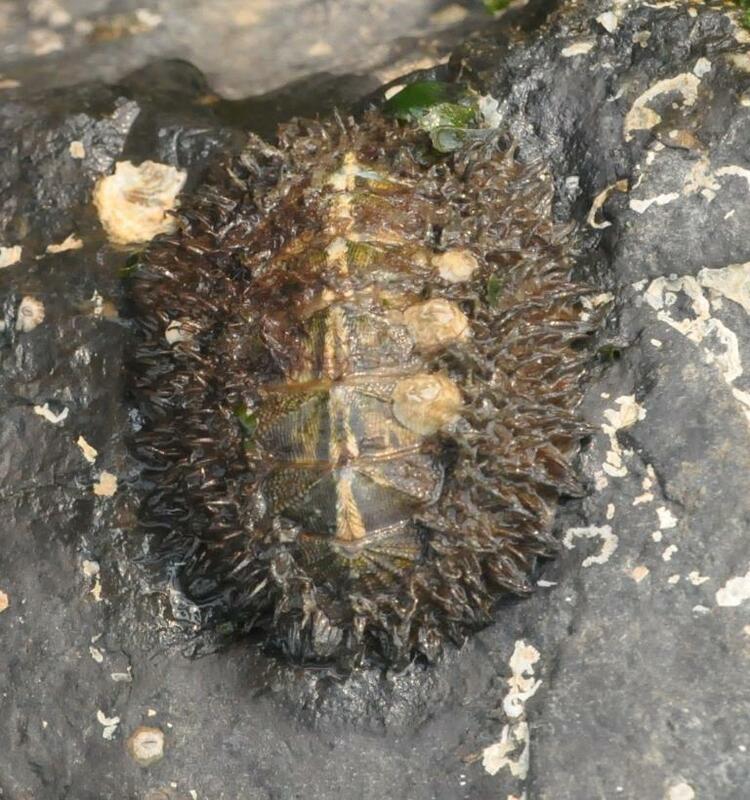 Limpets and Chitons and Crabs – And More (a lot more)! I never fail to be overwhelmed at the incredible explosion of life energy generated by our planet earth. Astrophysicists, NASA scientists, and journalists get ecstatic at the slightest hint of the merest resemblance of life on other planets while here at their very feet is a daily and astounding eruption of life. To get a feeling for the incredible abundance of life supported by our planet look no further than the seashore. Right there at your feet is an explosion of life almost difficult to grasp if you stop to give it some thought. Twice each day when the tide rolls in and out, especially in the spectacular Northwest fashion, an enormous number of animals quietly and secretly live out their lives in perfect harmony with this aquatic rhythm. Two of these unique creatures are chitons and limpets. Both chitons and limpets are members of the gigantic mollusk family, a phylum of animals that includes species from octopuses to land snails. With over 50,000 species described so far, molluscs are the 2nd largest group of invertebrate animals on the planet, exceeded in number only by the arthropods. Although they appear somewhat similar chitons and limpets are two different classes of the mollusc phylum. Chitons are members of the class Polyplacophora. Highly adapted for life on rocky surfaces in the intertidal zone chitons are distinguished by their low profile ellipsoid shape. 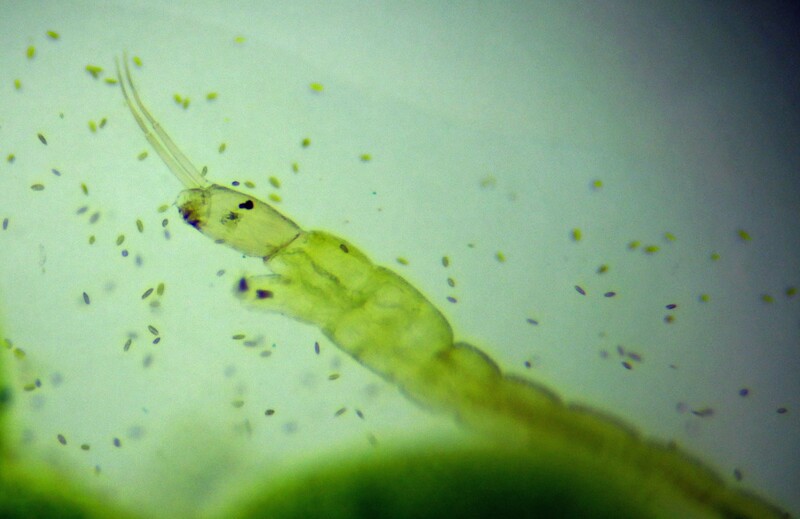 They cling to hard surfaces with structures called a foot and girdle and feed on algae and other tiny organisms they acquire by scraping the surface just as a snail does using radula. Limpets on the other hand, on the other rock actually, belong to a class of molluscs called Gastropods. 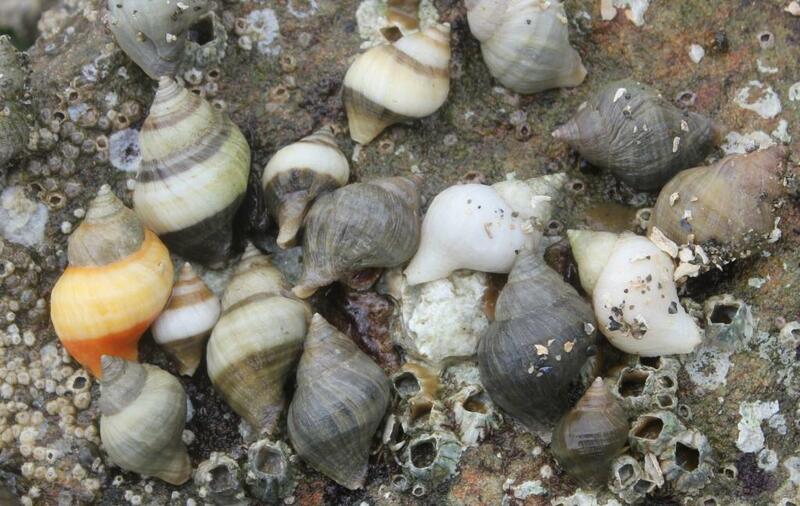 This is the largest group of molluscs comprising of over 30,000 species to date. There are surely others to be discovered. Limpets are identifiable by their conical, symmetrical shell and pronounced pinnacle unlike the flat shells of the chitons. If you were turn a limpet over you would see a very snail like body underneath. 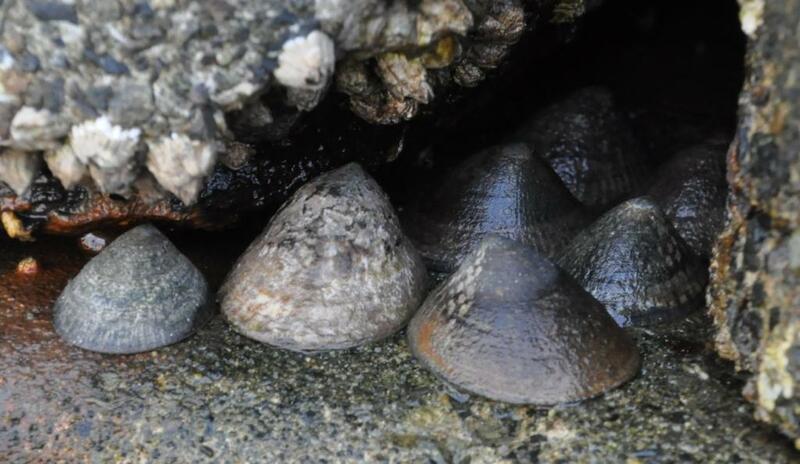 And like their snail relatives they cling to the surface via a large “foot.” Our Northwest species breathe through a single gill that protrudes from the left side of the limpet’s body and extends to the right side of the animal. The round shell of the limpet overhangs the animal’s hidden body thus allowing a constant flow of water over the gill. Closely associated in habitat with limpets and chitons are snails. Snails seem to have decided that the best shell design is a hybrid of chiton and limpet – spherical and conical and extended. Unlike their molluscan cousins, however, snails are a bit more extroverted in habit and prefer to get out of the confines of their calcified home for extended periods, although you probably won’t see this extroverted side of their nature in marine species when exposed to low tide. 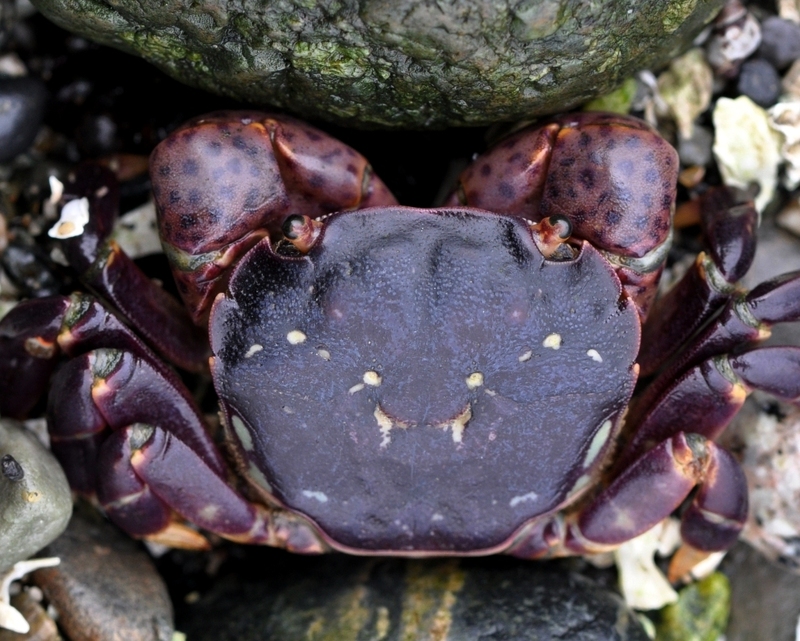 Crustaceans, however, best the chitons and limpets in number and activity on many of our beaches. Flip over a rock or piece of driftwood on our shores and you are liable to see dozens of cute little shore crabs scattering about. 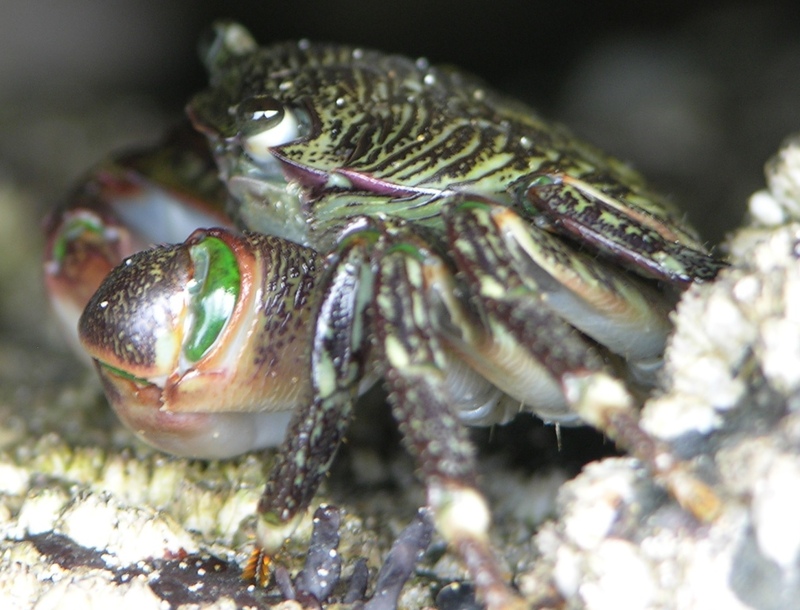 In my experience the purple shore crab and the little, green hairy shore crab are the most numerous of the 25 species we host. But look a little closer and that tiny snail like shell you see might be housing one of our three hermit crabs. 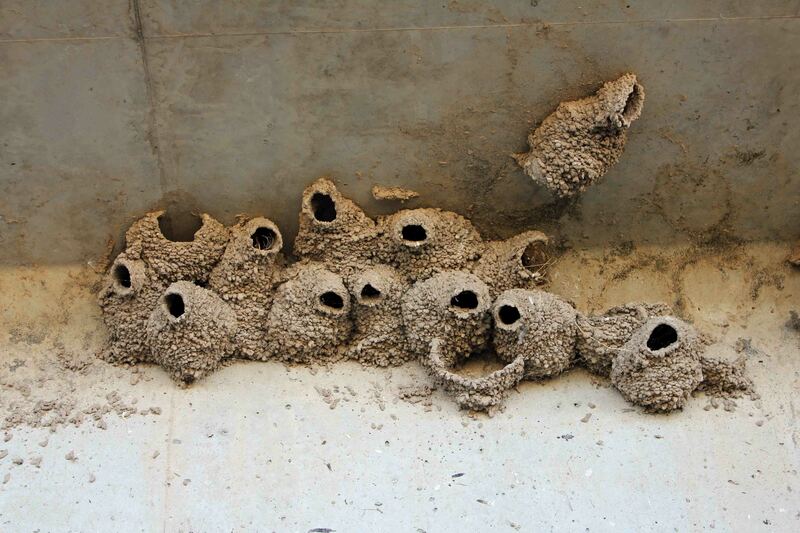 For sheer numbers, however, barnacles take the prize. 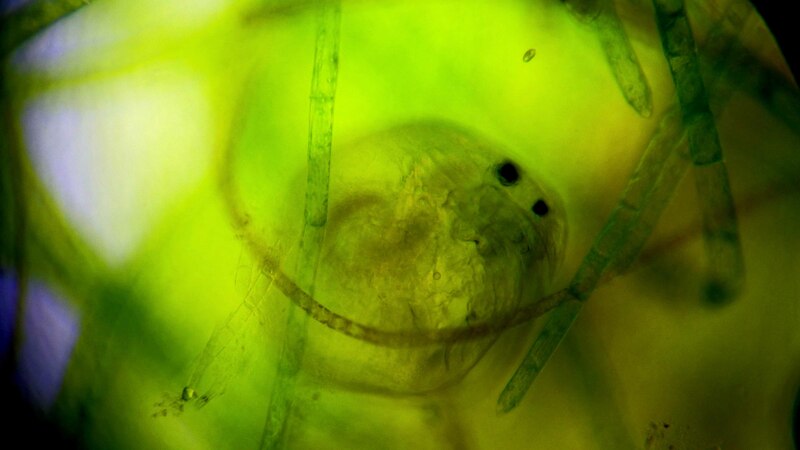 Coating seashore rocks like living wall paper these abundant crustaceans are exclusively marine animals. 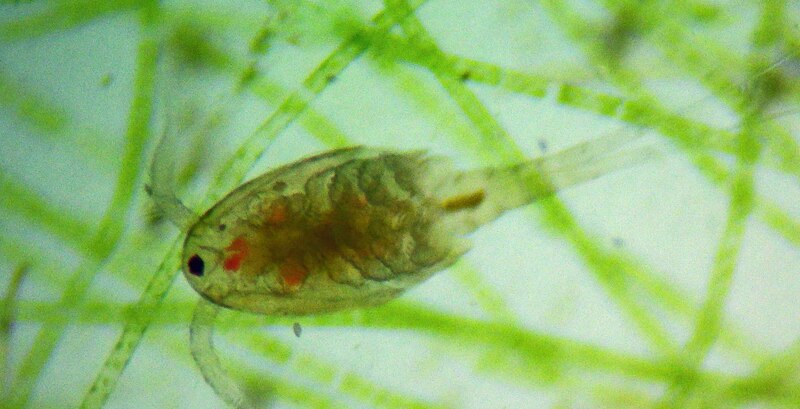 They are also the only sessile (non-moving) crustacean so don’t expect to observe a lot of activity with these animals unless you view them underwater while feather like cirri whip food into their mouth. And yes they do have a mouth. Making their home on rocks, driftwood, coral, and even living whales, barnacles easily number into the billions upon billions and are extremely successful animals. 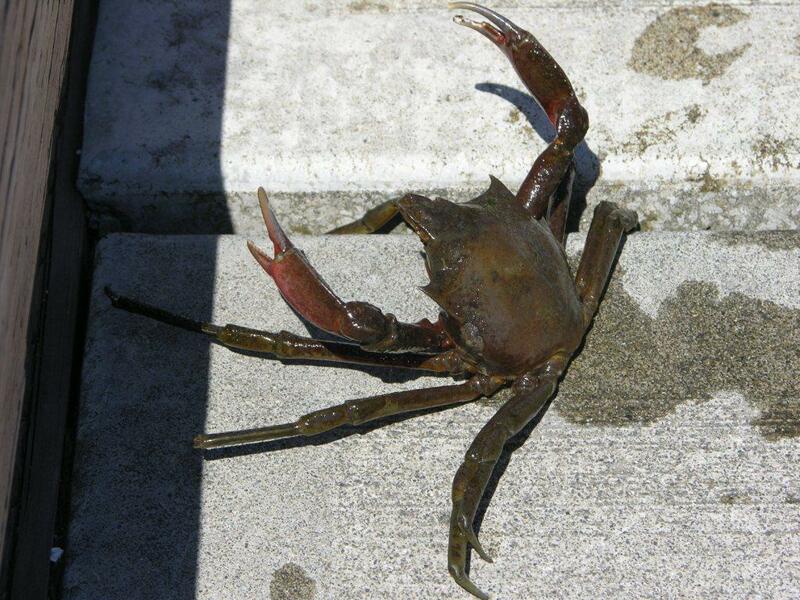 In this article I have only mentioned the sea shore wildlife you are most likely to encounter. 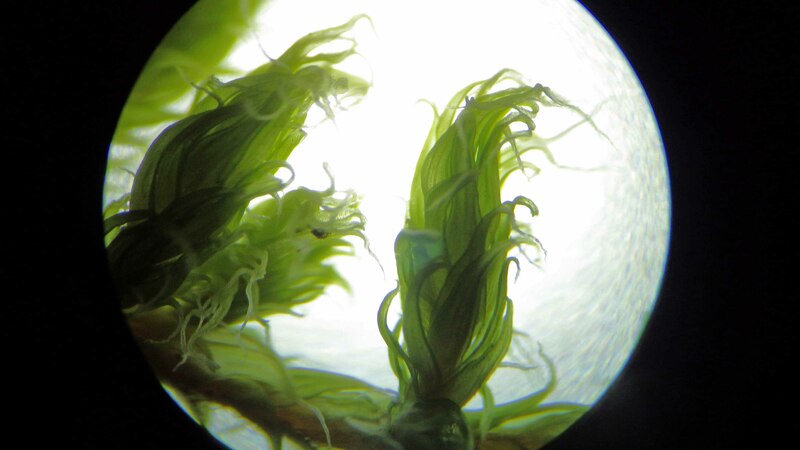 I have not gone into eels, worms, nudibranchs, anemones, jellyfish, isopods, amphipods, sand dollars, sponges, fish, or the variety of vegetative and microscopic life near the sea shore. My intent in this piece was not to detail every creature of the shore imaginable but simply to impart the sense of wonder at astounding life this earth supports – and just on the shore! It is miraculous indeed. 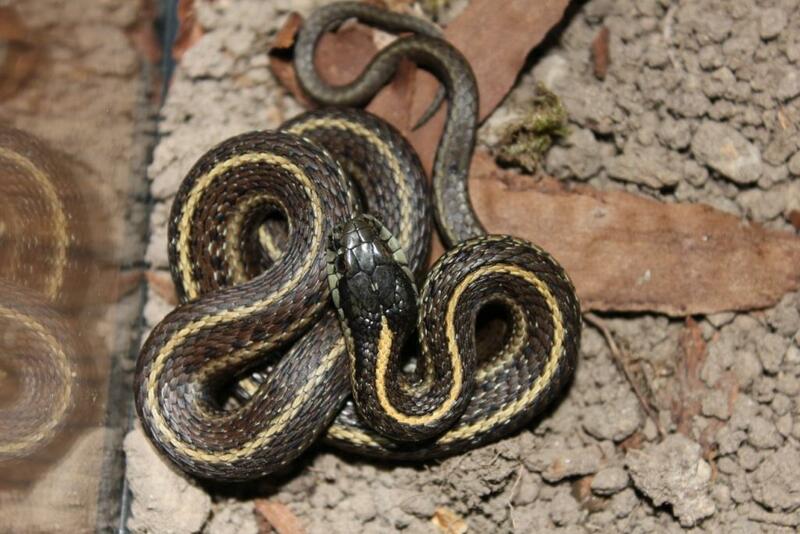 For more photos of these beautiful animals go here: Northwest Seashore. And when you’re done marveling at the abundant life of the shore line turn around and gaze at the forests behind you. Those beautiful trees are an explosion of earth life, too.